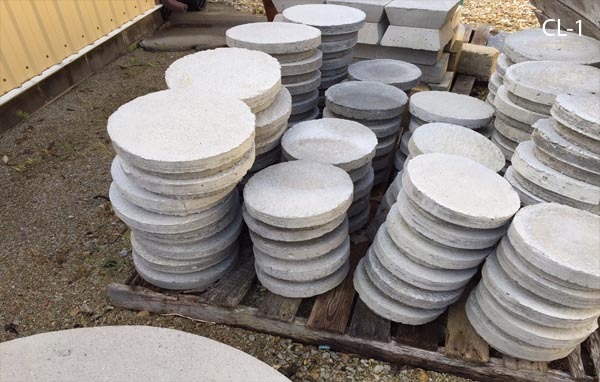 Our Concrete Lids are designed for the standard size required by most septic tanks and sewers. 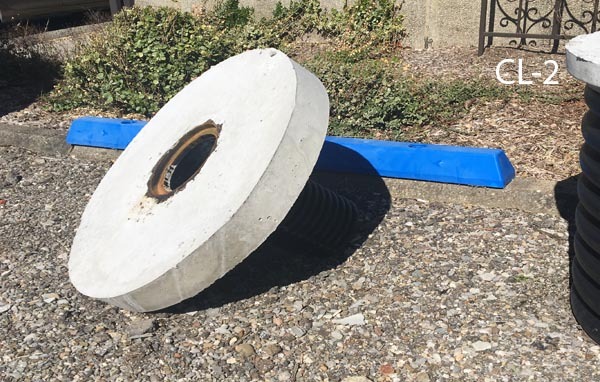 These 3" thick slabs of concrete come with a handle for easier removal and installation. Trust us, opening up a septic tank is not something just anyone wants to do. 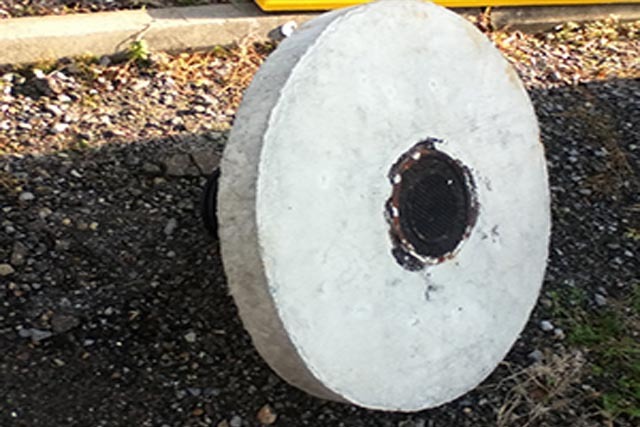 Concrete septic tank lids are very heavy and require specific lifting tools to remove. Because of the contents, fumes can be toxic so please heed our warning and do not attempt to open the tank yourself. 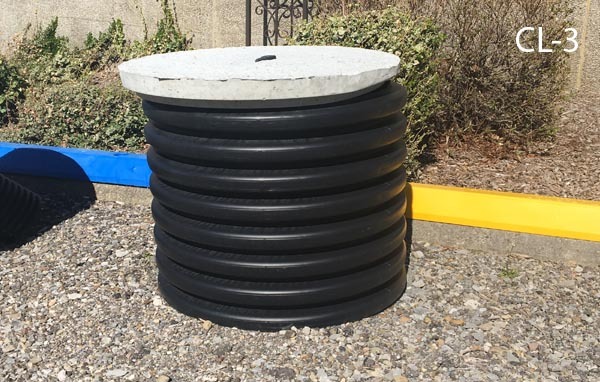 An open septic tank can be dangerous to anyone walking along your property, and if someone should fall in, it could actually be fatal due to the toxicity.